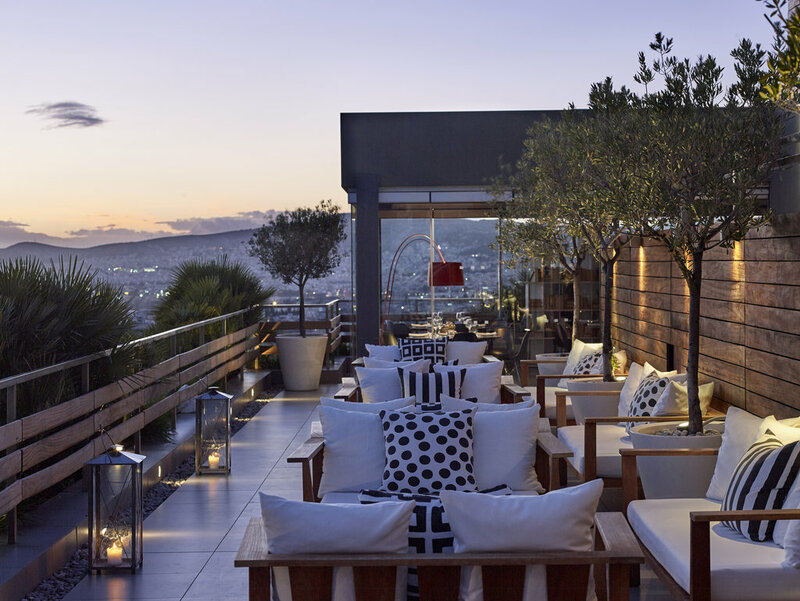 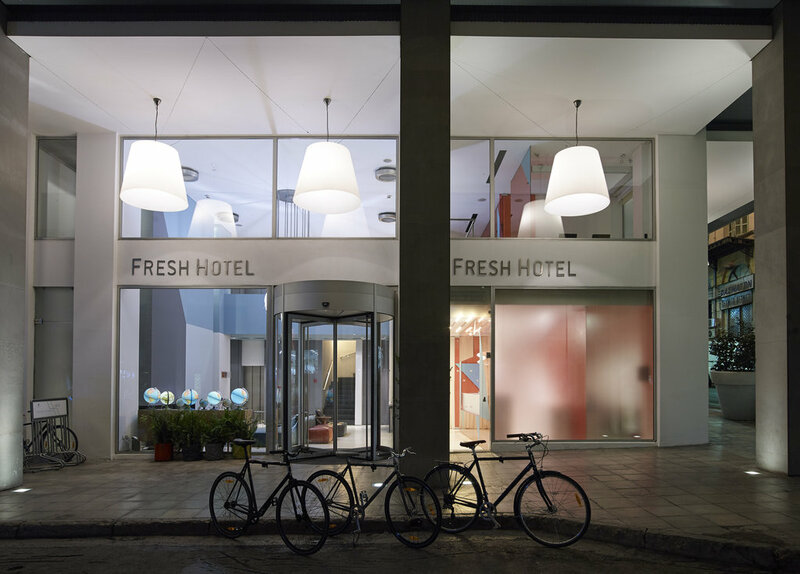 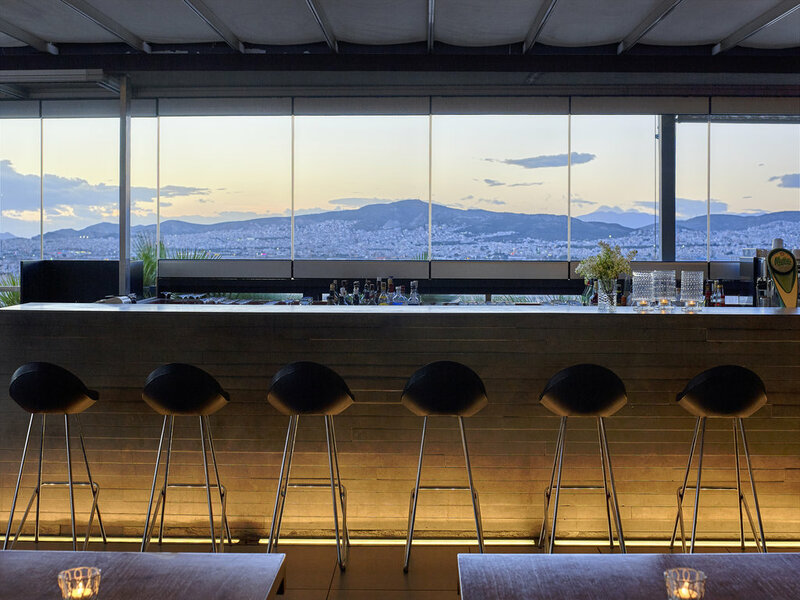 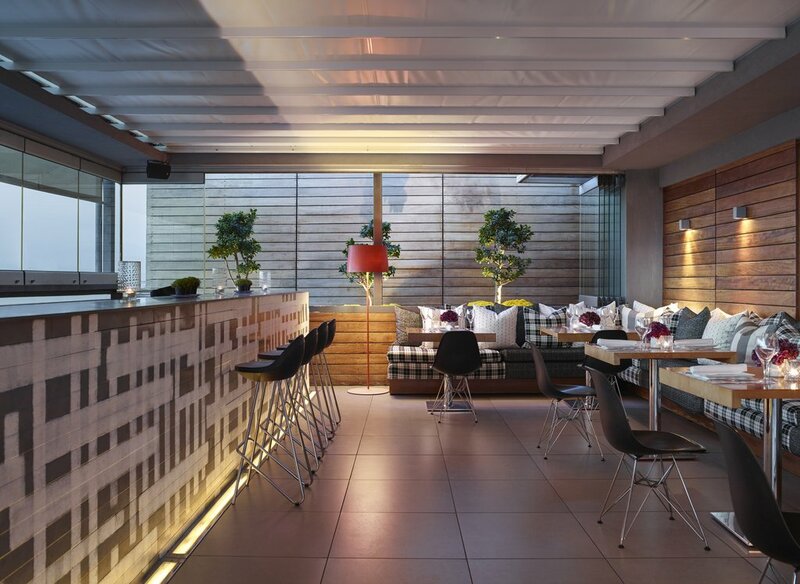 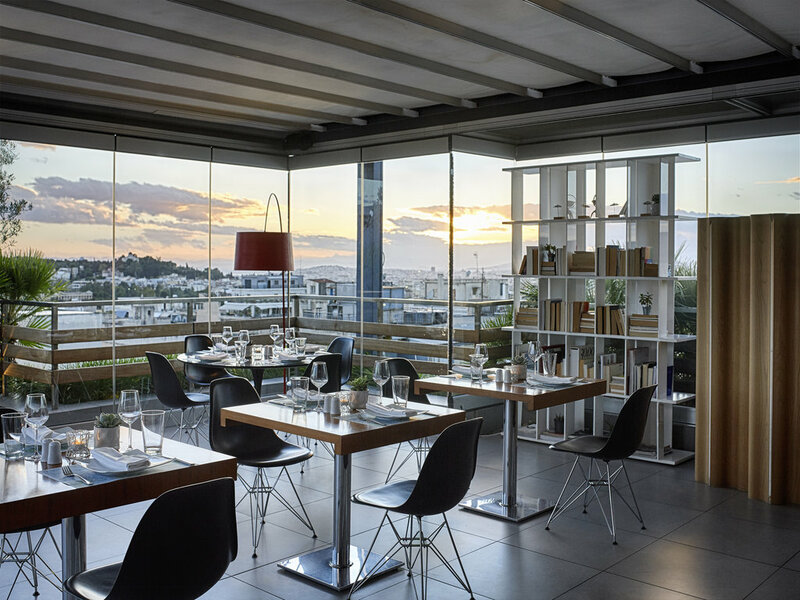 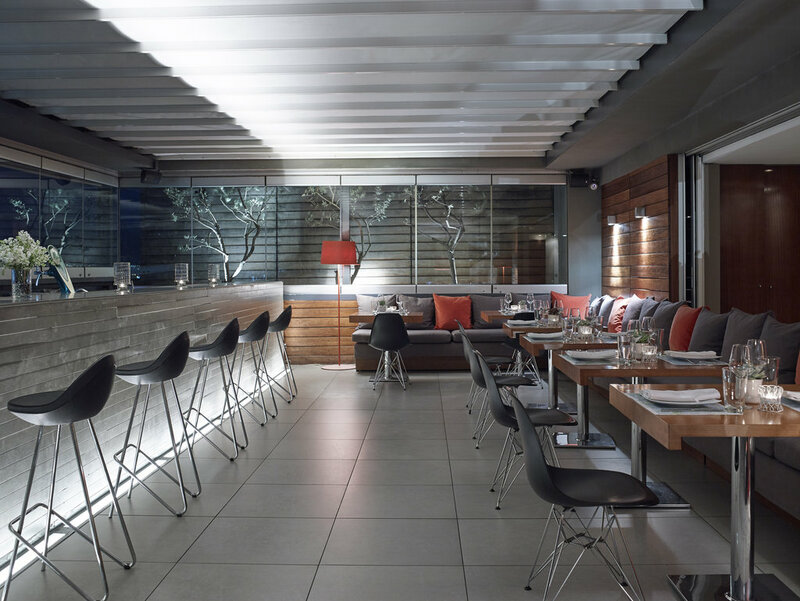 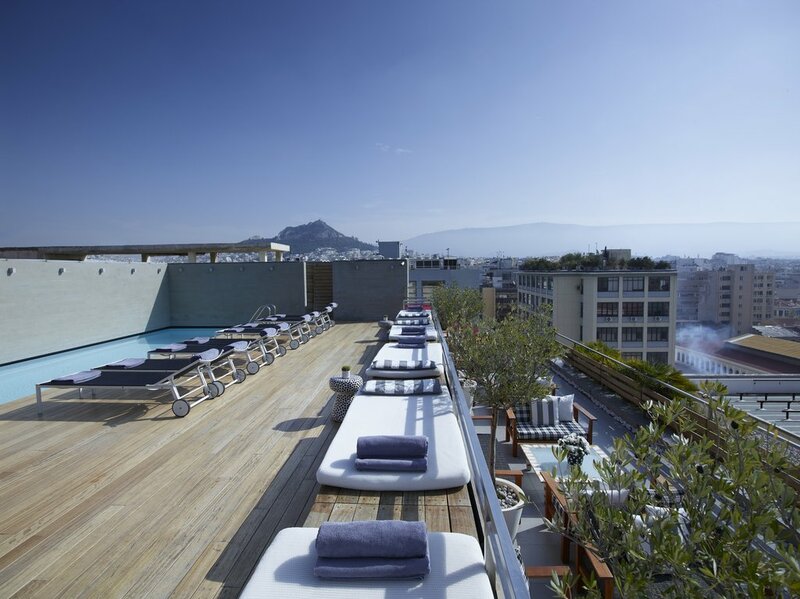 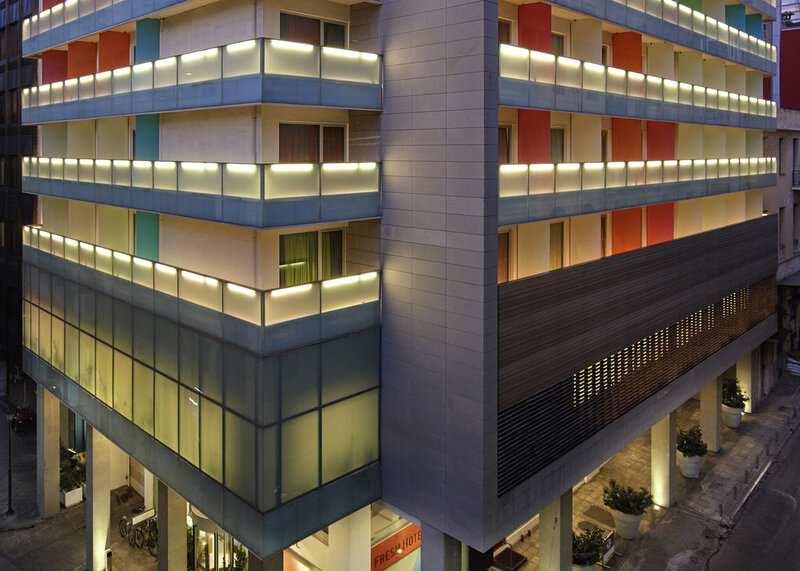 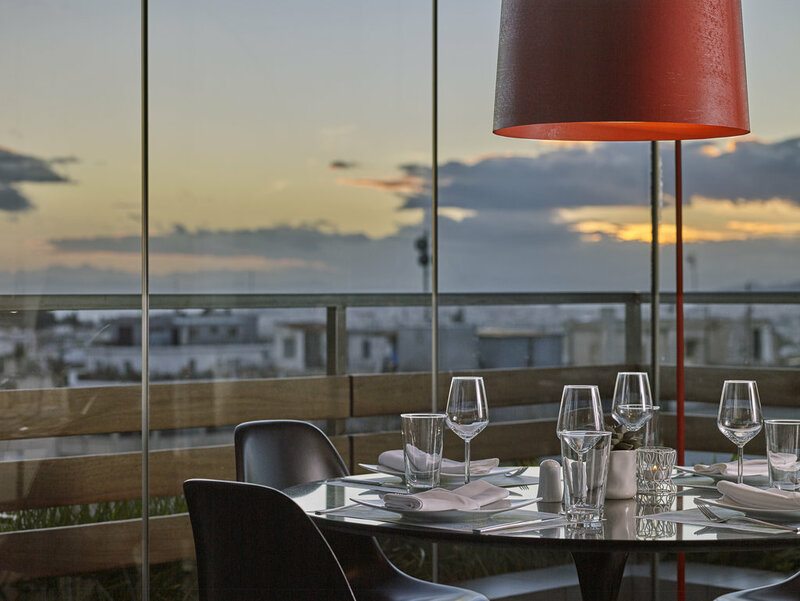 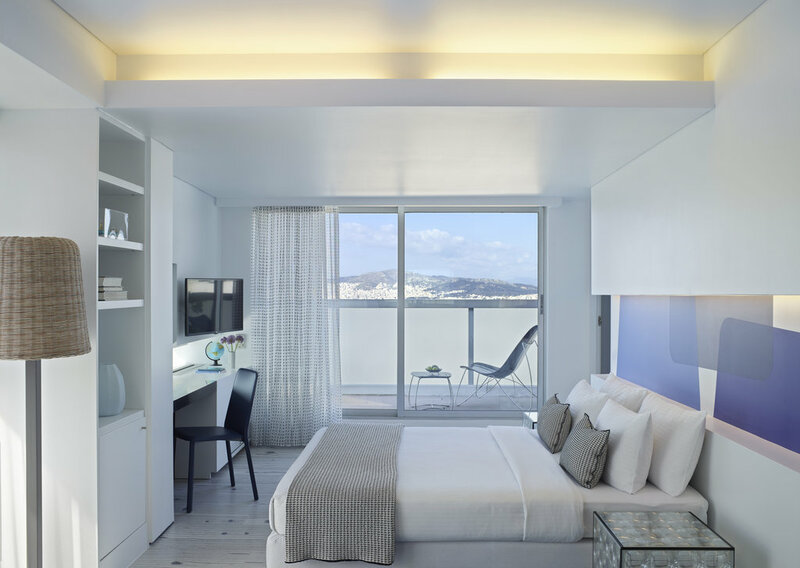 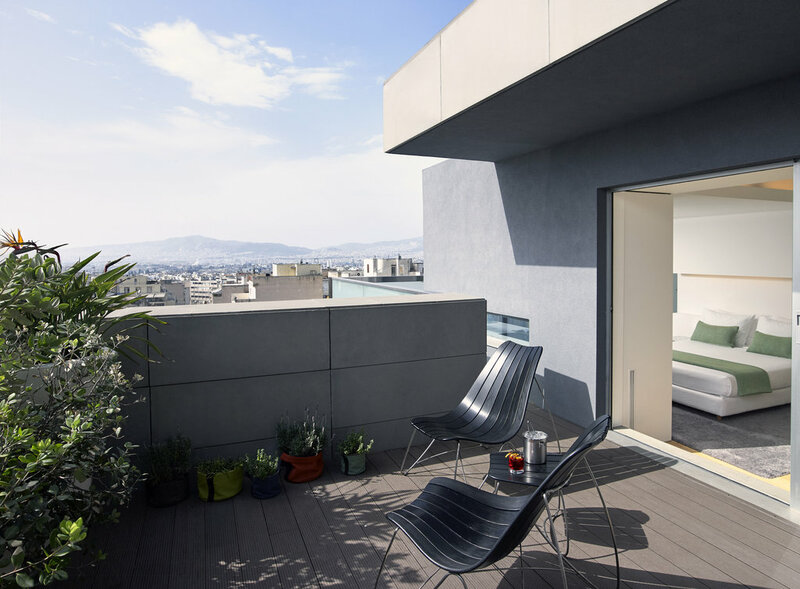 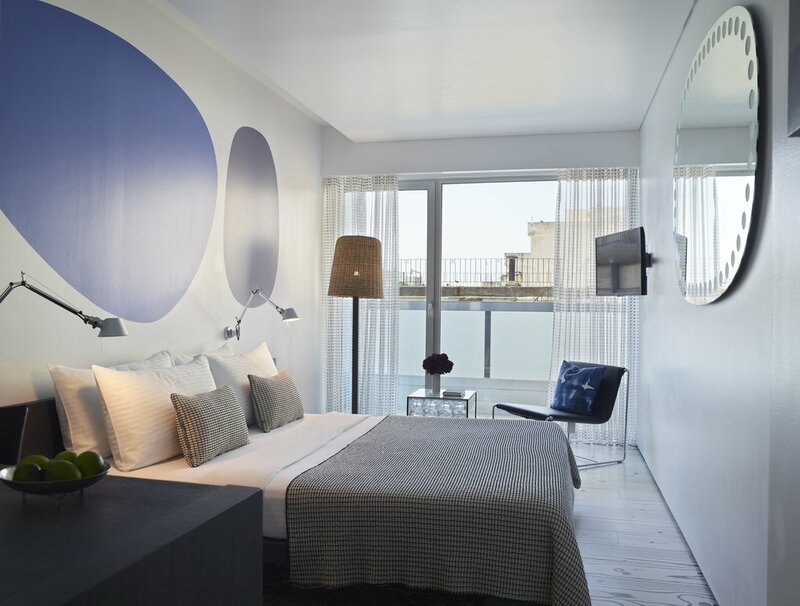 Downtown, amidst Athens' bustling, centuries-old market quarter, Fresh Hotel is a stylish, urban resort, with an unconventional atmosphere, & cool, thoughtful service. 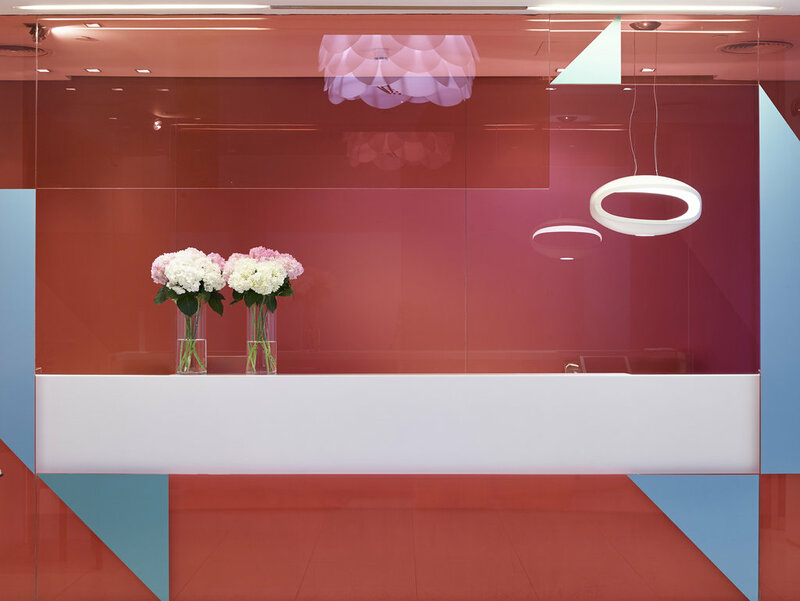 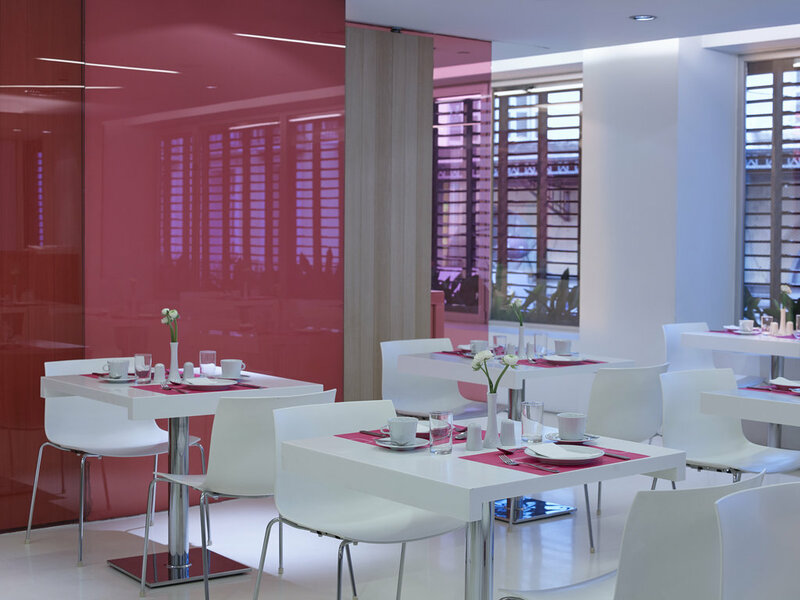 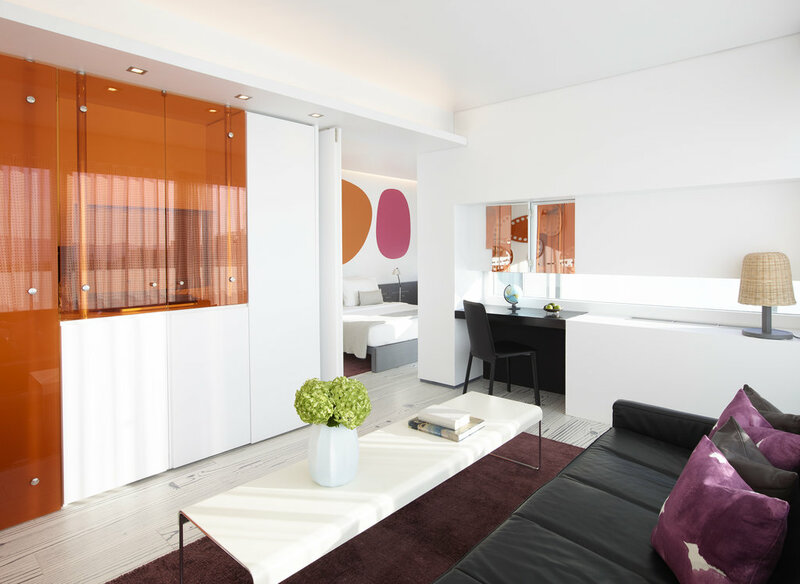 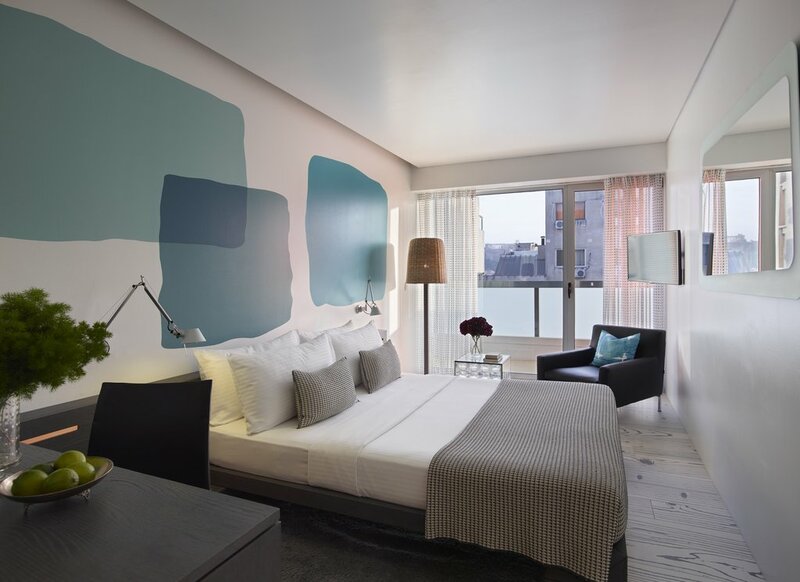 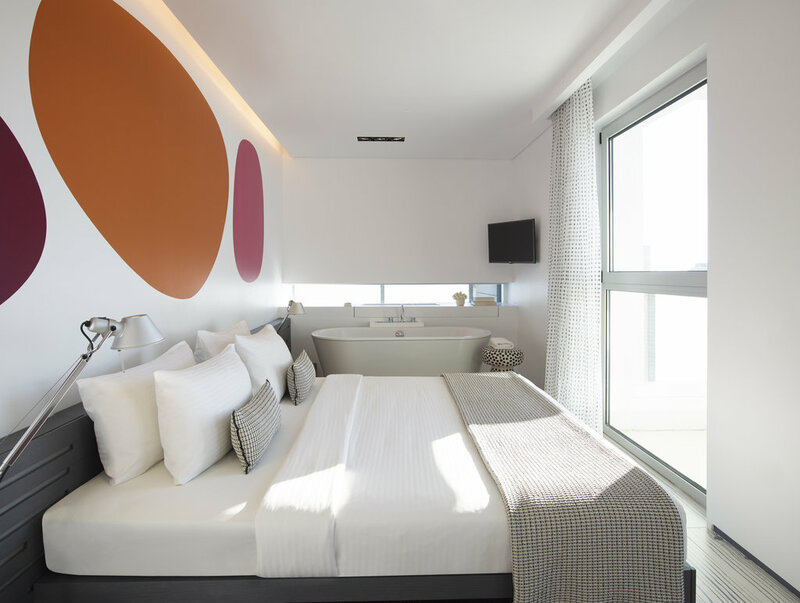 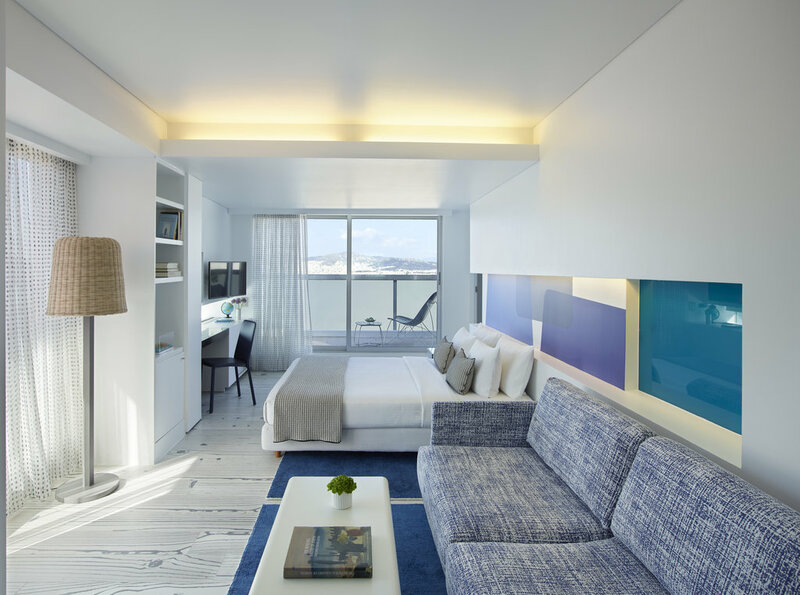 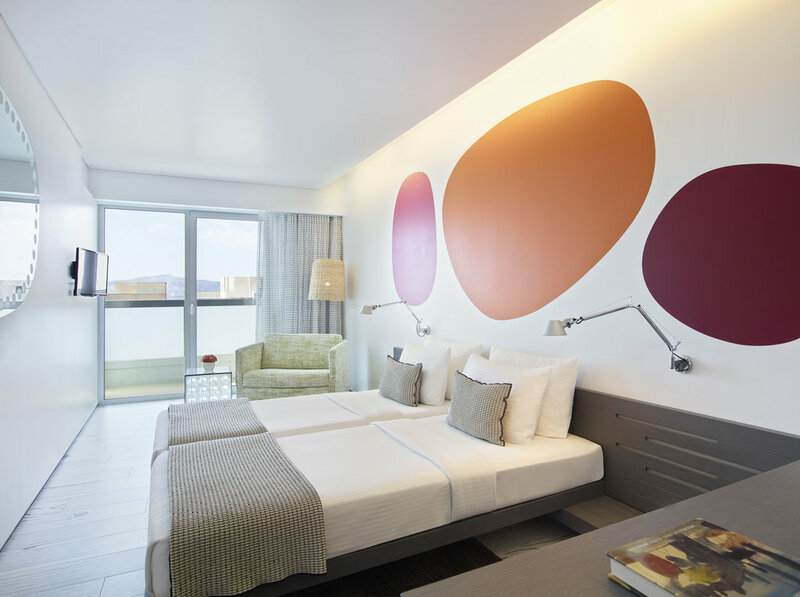 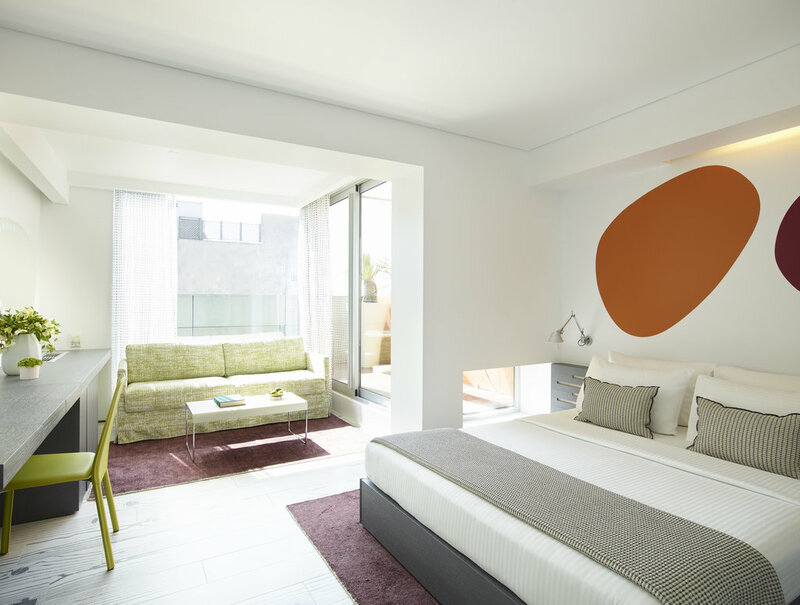 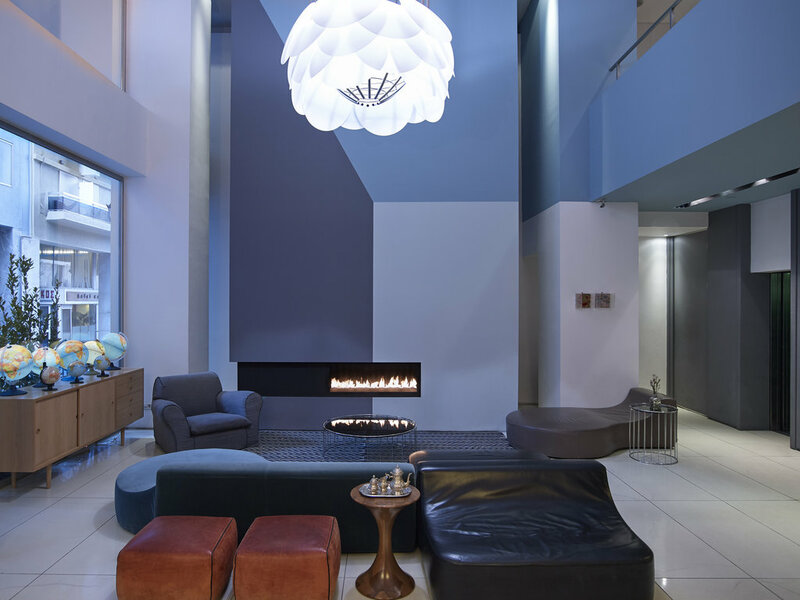 A minimalist decor- simple lines with a pop of colour- make Fresh Hotel a sleekly designed sanctuary. 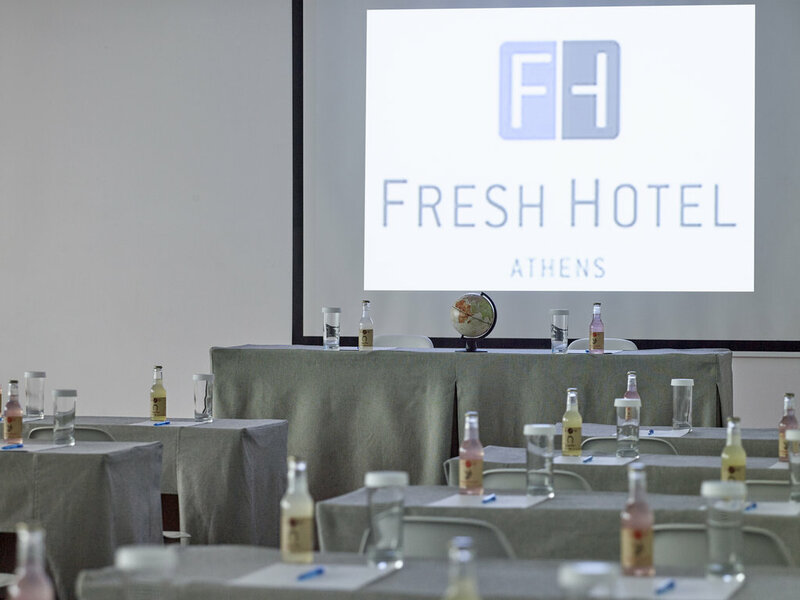 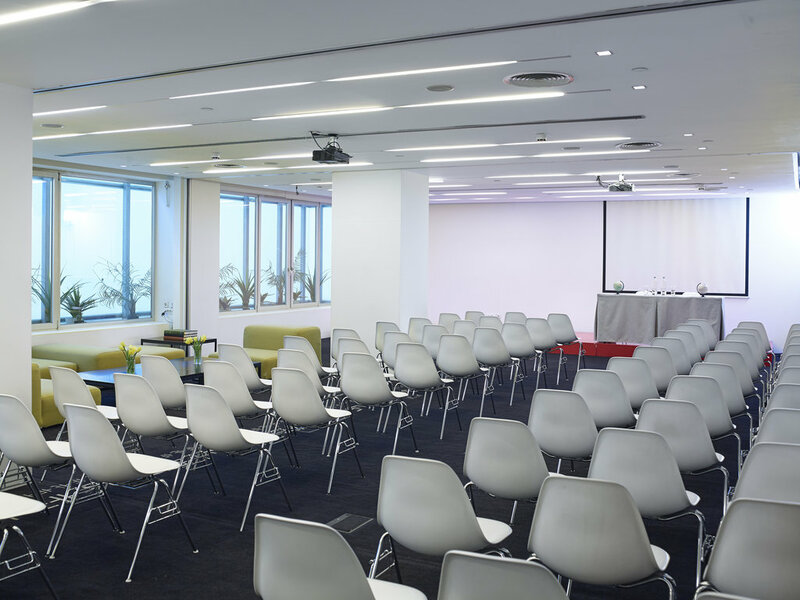 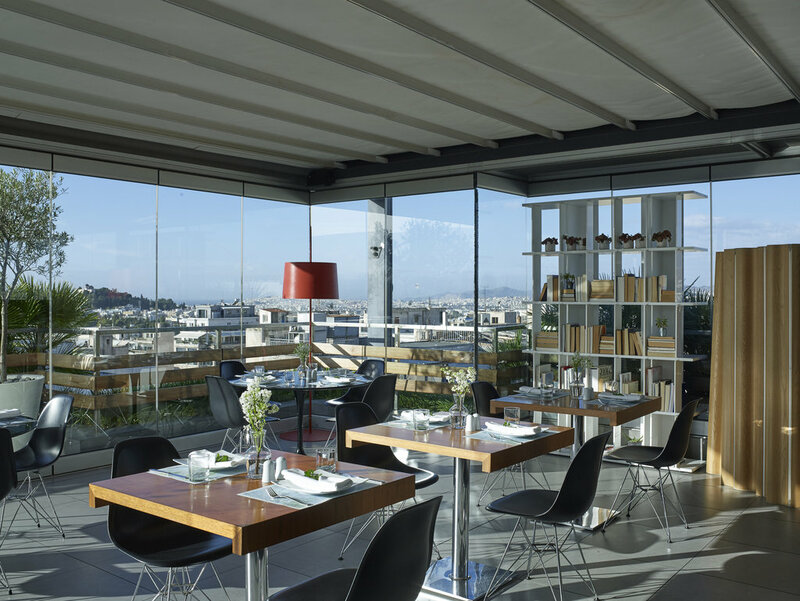 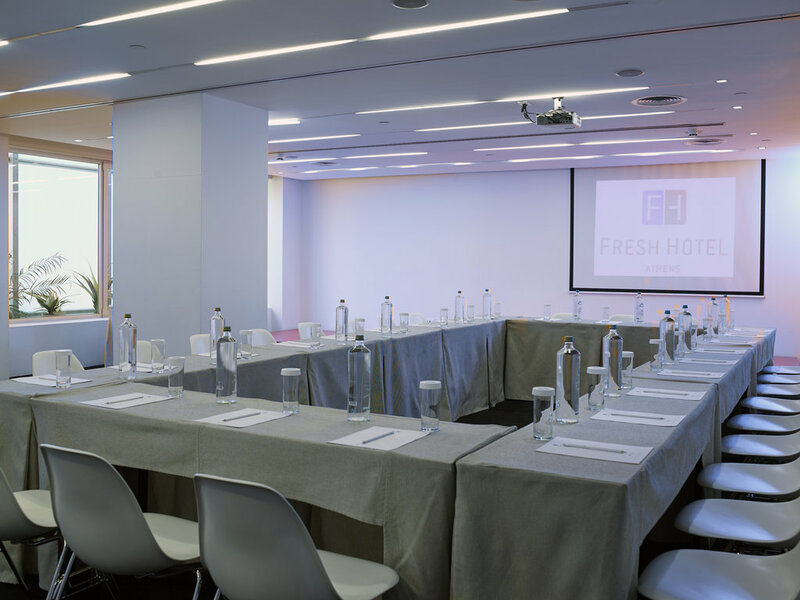 With 133 sharply designed and sumptuously equipped rooms & suites, a rooftop open-air pool and bar perching over the City, efficient conference facilities and sophisticated modern dining, Fresh Hotel has built a deserved reputation with discerning international travellers.